Thank you for the visiting our website. 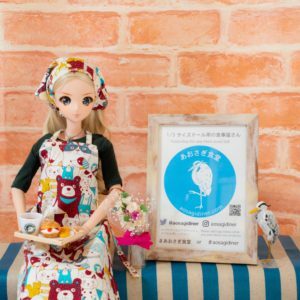 This “AOSAGI DINER” is Food shop for one-third-sized doll. We will join I.Doll Tokyo @TRC as sales dealer. 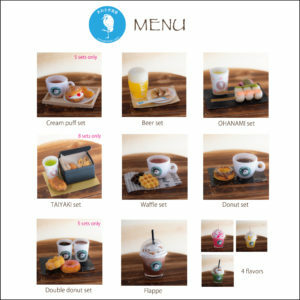 Preparing online shop now. please wait for a while. We will inform you latest news in this site or Twitter. please follow us.